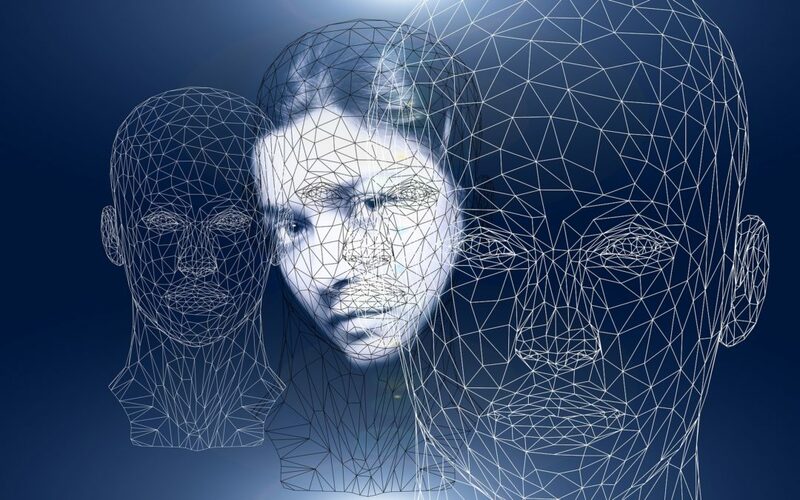 Digital identity concept is recent and complicated to understand and assimilate. In 2013, Aparici, R. and Osuna Acedo, defined it as: “everything that we manifest in cyberspace and includes our actions and the way in which others perceive us in the network”. In this world today, dominated by the internet and new technologies we all have our: digital identity. Consciously or unconsciously we leave our trail in the web when interacting with other users or generating content. We must understand that all our actions within cyberspace (photos, comments, visited sites, etc.) participate in the construction and maintenance of our identity or digital profile. All these variables will define how we will be perceived by others in the digital environment. According to a study by BBVA Research: “what is really important is the validation that others make of the attributes we share, in order to demonstrate our identity in the network. That is, the ability to prove that we are who we claim to be”. So, is very important what we communicate and how it is interpreted. Therefore it is very important that we assume an active role as digital citizens, in our digital identity management, being coherent with our ethical principles. Our personal profiles: either on social networks such as: Facebook or Instagram, professional social media such as LinkedIn, job search portals or other online services. Content uploaded to the network, either: photos, videos, presentations, post, among others. Our email addresses, the use we give and and how visible it is. The avatar you choose for your profiles. How is your digital identity verified? The identification systems development to demonstrate our digital identity is a challenge. That is, everyone can prove who is at the time of buying or accessing a service on the Internet. This is the origin of the concepts of digital identification and authentication. While to identify is to say who you are, authenticating yourself is showing that you are who you say you are. There are different identification mechanisms: the PIN code, SMS with password, the electronic signature, among others. Choosing one of these methods will depend on which one is best suited to the type of services offered by the company and the level of security needed. In the banking and healthcare environment, using a system will depend on the legal security level to be offered and the current regulations. Technologies such as blockchain, artificial intelligence, biometrics, among others; they are helping to improve the construction of more secure authentication services, especially for governments and institutions. In recent years there has been an increase in cases of identity theft or digital identity theft. This crime involves impersonating a person and assuming his identity to their acquaintances. The motivation is usually economic (accessing your bank details), or it can also be social (posing as someone to defame or for revenge). The most common modus operandi is through fakes emails and phishing techniques. If the criminal publishes the personal data of the victim on the internet, the first thing is to go to the website to demand its withdrawal. If our identity has been used to commit a crime, we must report it to the Police. Depending on the consequences, legal and / or legal actions can be taken, it is convenient to put yourself in the hands of lawyers who are experts in technological crimes. Review permissions and privacy policies that you have configured in the internet services to which you are subscribed. Currently all allow you to control what you want to be published about you. Monitor your name regularly on Google to see what it knows about you. Create profiles responsibly: analyze online services in detail, how it protects the personal data of users. Try to define a personal and professional image. Allow access only to people you consider trustworthy to control your publications reach. Log out of your profile at the end, to prevent unauthorized access. Be prudent when publishing information or opinions about third parties. Summarizing, It is time to take control of your digital identity, decide how you want to define it. Be aware of the risks and take the appropriate measures. If you want to be up to date on tips that can help you with this task: subscribe to the HushApp blog!